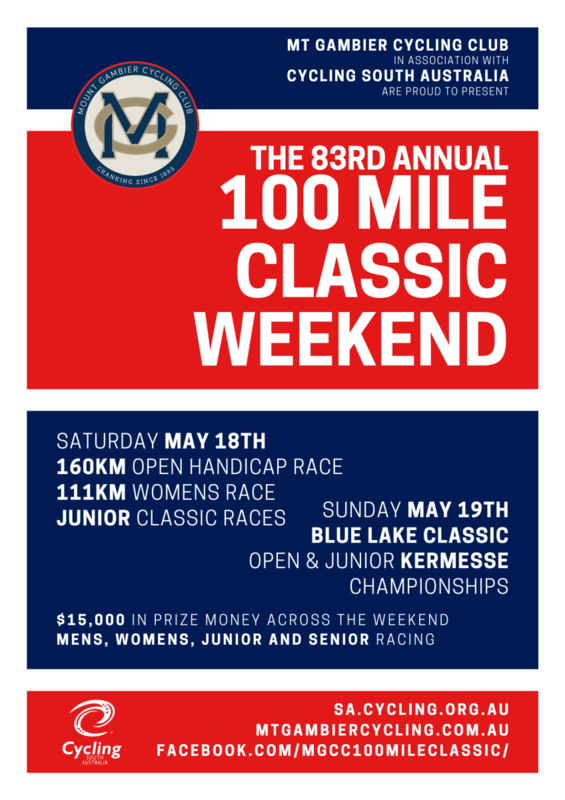 The 100 Mile Classic starts at Tenison Woods College (White Avenue) at 10am. From there the riders proceed along White Avenue & Benara Road, turning on to the Kongorong –Tantanoola Road to Millicent. At Millicent the riders turn at Short Street, and return along Millicent Road to Glencoe via Mile Hill Rd (feed station 1). On leaving Glencoe, riders proceed along the Kangaroo Flat Road to Millicent Road then along Jubilee Highway West to Tollner Road, White Avenue & Grant Ave (feed station 2). 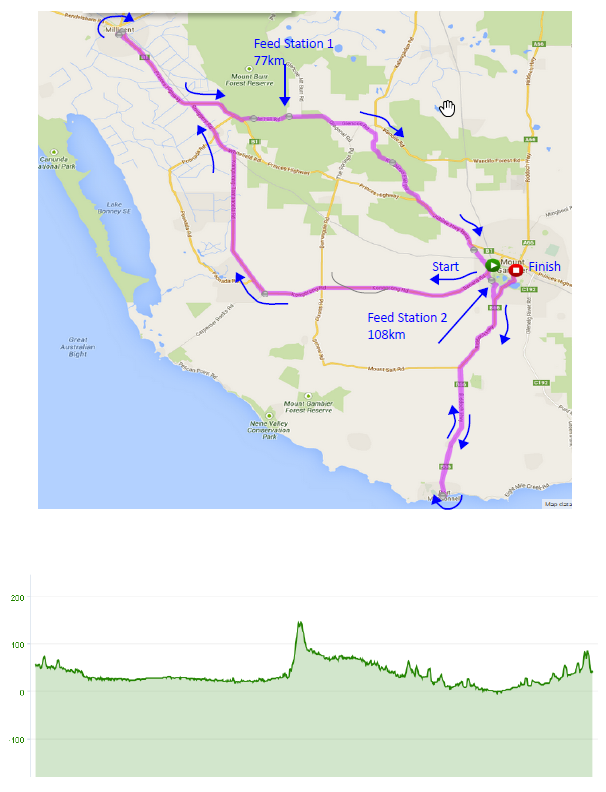 Riders continue down Bay Road to Port MacDonnell and then turn for the return to Mount Gambier. The finish will be on Bay Road near the police station, at approximately 2.30pm. 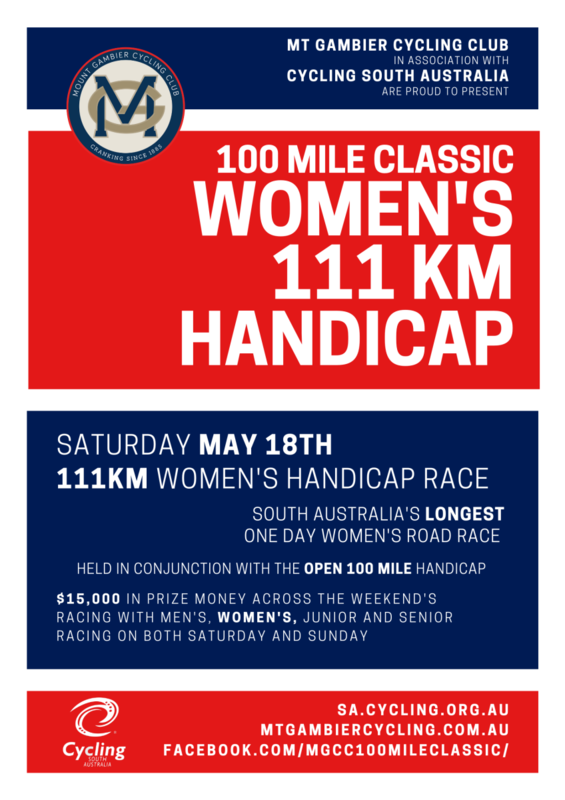 The Women's 111km Classic starts at Tenison Woods College (White Avenue) at 10am. From there the riders proceed along White Avenue & Benara Road, turning on to the Kongorong –Tantanoola Road to Millicent. At Millicent the riders turn at Short Street, and return along Millicent Road to Glencoe via Mile Hill Rd (feed station 1). On leaving Glencoe, riders proceed along the Kangaroo Flat Road to Millicent Road then along Jubilee Highway West to Tollner Road, White Avenue & Grant Ave, turn left onto Bay Road. The finish will be on Bay Road near the police station, at approximately 2.15pm. 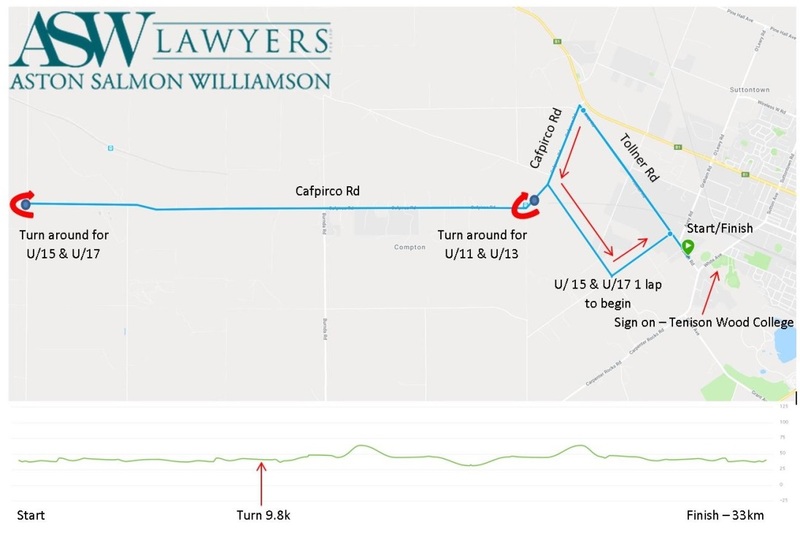 The U11/13 9.4km course goes to the end of Tollner Rd and then left onto Cafpirco Rd, with a turnaround point at 4.7km and then return to the start/finish line. The U15/17 33km course starts on Tollner Rd and then left onto Cafpirco Rd, then does a loop by going left onto McKay Rd, Left onto Mt Percy Rd, left onto Tollner Rd and then left back onto Cafpirco Rd, with a turnaround point at 20km and then right onto Tollner Rd and return to the start/finish line. Riders are to be at the start line 5 minutes before their start time. Official Drink Stops (Senior Courses) - at 70km, (top of Range Hill) and 107km (Grant Avenue). SAPOL and The Mount Gambier Cycling Club request that there be no follow cars for this unsupported event. Penalties may apply to riders if not adhered to. Pre-Pay Only: - Race Fees are pre-pay only. You will be asked for your regular scratch grade and some handicapping comments. Providing your regular grade helps riders self-select into similar abilities. The handicappers review all nominations and determine your start group and mark after considering the mix of all other event entrants. 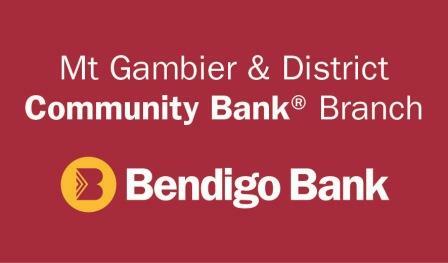 Pre Event Registrations:- from 6.00pm to 8.00pm Friday 17th May at the Mount Gambier RSL, 16 Sturt Street, Mount Gambier. Parking:- at Tenison Woods College, White Avenue, Mount Gambier. Toilets:- inside Tenison Woods College Hall, White Avenue, Mount Gambier. Catering:- Barista brewed coffee & treats will be available at the start line & opposite the finish line at Bay Blue Espresso Bar. No License, No Race - riders need a current license (or proof of renewal) to race. CA licenses only. 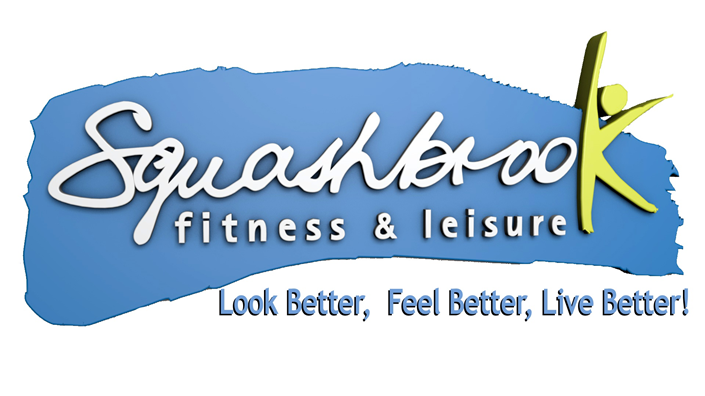 Juniors - Warm up may be done on the college roadway and Shepherdson Rd. (There will be no access for bikes to White Avenue). Riders must wait for their event from 10:50am near the 100 mile start (Tenison Woods College White Ave entrance). They will be directed from there to the Tollner Rd start line when required. $15,000 in prizes across the weekend (Vouchers for Juniors). 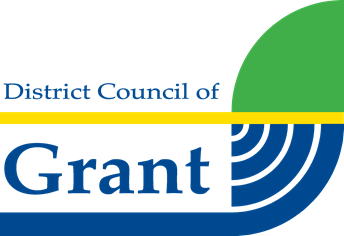 Should you not collect or organise collection of prizes they will be forfeited back to MGCC.